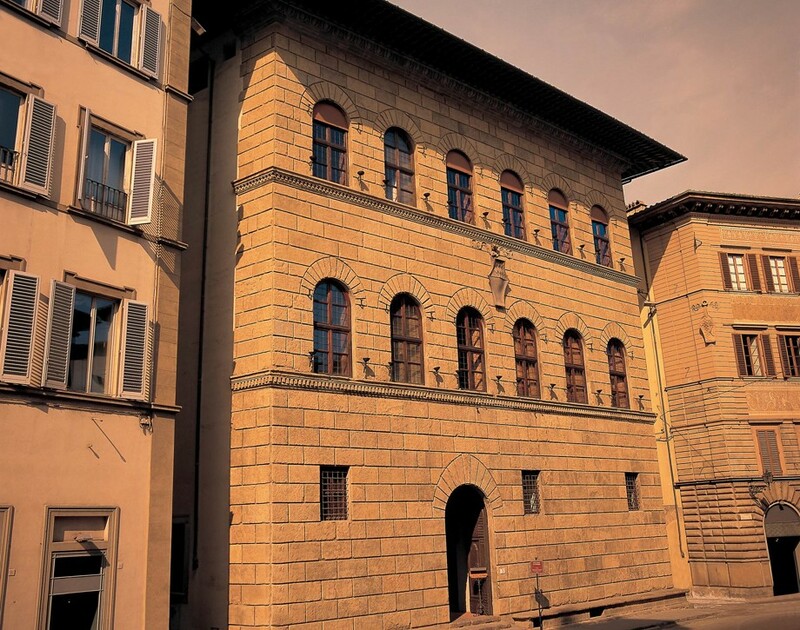 On February 2nd, 1506 Niccolò di Tommaso Antinori, one of the most promising and influential men in Florence at that time, bought Palazzo Antinori (known as Palazzo Boni) for 4000 florins. 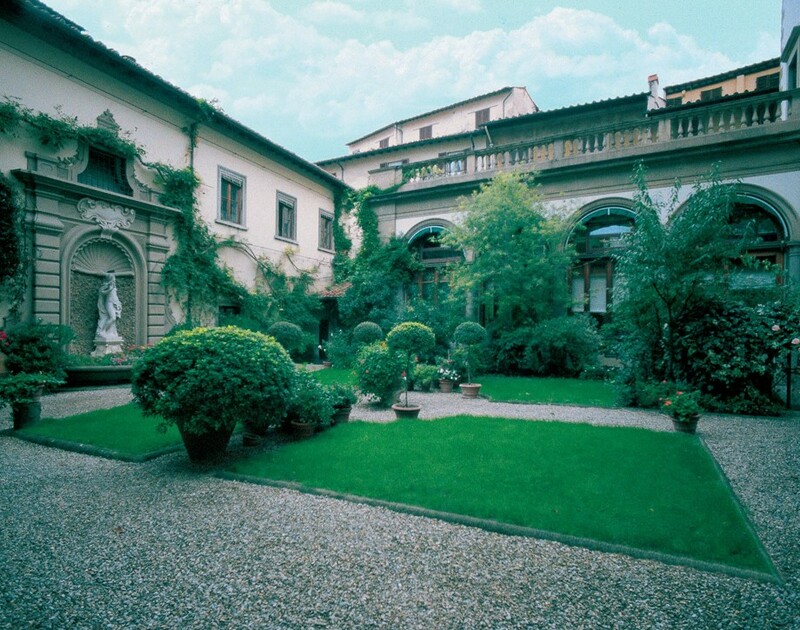 It was designed and built between 1461 and 1469 by architect Giuliano da Maiano, an apprentice of Brunelleschi, and was further embellished in 1520 with a garden created by Baccio D’Agnolo, another prestigious architect of the same era. Palazzo Antinori represents one of the most well known examples of Florentine Renaissance architecture. Since that time, over 500 years, Palazzo Antinori has always been the family’s private residence but served also as headquarters for their entrepreneurial ventures and since 1957 home of the Cantinetta Antinori, the family’s historic restaurant wine bar.